Another month passes us by, and with it we bring another selection of great WordPress plugins for your delectation. We’ve got a good mix for you this month – with everything from analytics, to newsletters, to countdowns on show. With such variety, there is bound to be something for everyone! Here’s a little fact for you – the ten plugins you will explore below were whittled down from a list of 31. 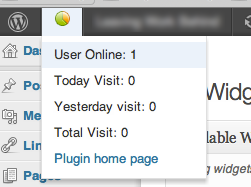 Every single month we are inundated with new plugins to check out, but only the cream of the crop rise to the top. Each of the plugins below is either brand new or newly updated, and has a solid star rating on the WordPress Plugins Repository. Beyond that, we have taken a good hard look at each one to see what it can offer you, faithful ManageWP blog reader. But enough chit chat – let’s get onto the plugins. Enjoy! Integrating your Instagram account with the plugin is just a matter of entering your username and password – you can have it up and running in just a minute. As the mysteriously silent video above demonstrates, there are extensive customization options for the timer itself, and setting the countdown is easily done with a few clicks. The world is not short of Google conspiracy theorists. There are plenty of people out there who do not like the amount of information the world’s biggest search engine is gathering. And from a commercial perspective, some webmasters do not like the concept of handing over their sites’ sensitive data via Google Analytics. I love it when a plugin allows you to create professional looking features on your site with absolutely no technical skill required. Pricing Table is one such plugin. 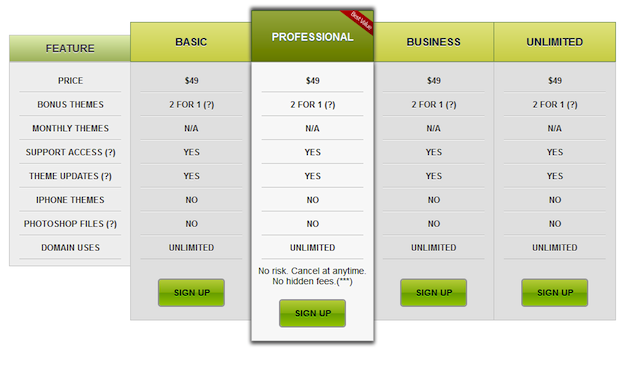 You can create pricing tables just like the example above with a very simple drag and drop interface. You can set a “Best Value” price point and add an unlimited number of features. Internal linking is one of the best things you can do as a blogger to keep readers engaged with your content. In this day and age, people can be completely blind to navigational elements, and even if they like one of your blog posts, they may never come back. The key is to link to related content within blog posts, thus placing the temptation to explore further right in front of the reader. SEO Auto Linker can help you with this, by automatically creating links whenever specified keywords are used in your blog’s posts or pages. As you can see from the above screenshot, it is just a case of specifying the keyword and the URL. You can also control how many times a link is created for a specific keyword per post/page, and whether they are created on posts or pages. This can be useful in a multitude of applications. 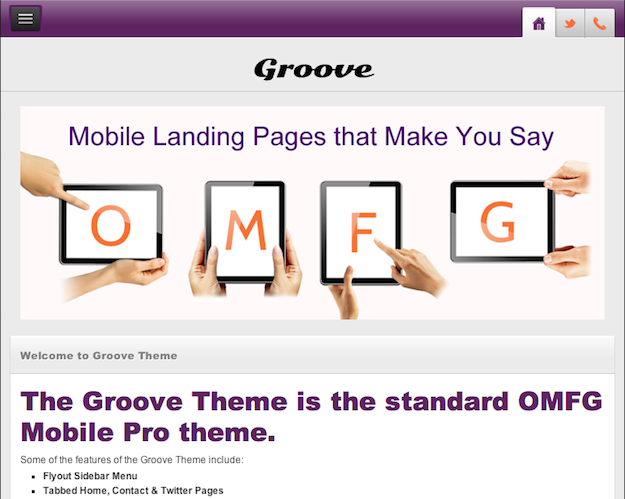 For instance, you may set your theme to display differently depending upon the type of user it is being shown to. 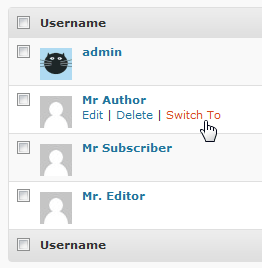 Testing the different displays can be done at the click of a button with User Switching. 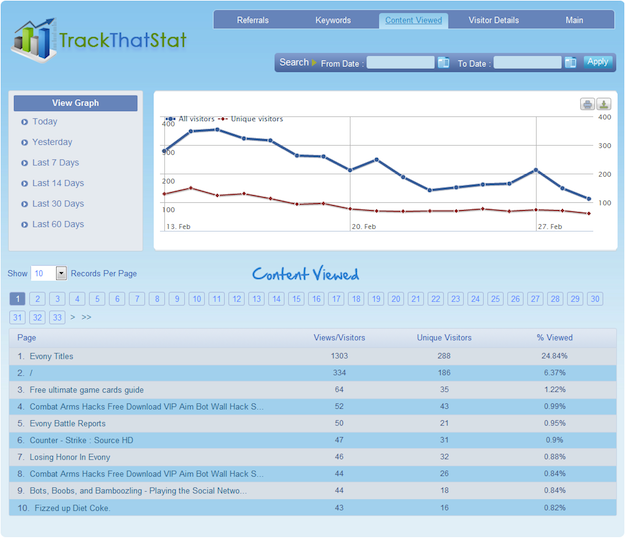 This is the first of two newsletter plugins on this month’s list, but they are very different. Easy Automatic Newsletter, as you would expect, is an automated tool that sends out a monthly newsletter to chosen subscribers with a list of your blog’s posts and your tweets. I was pleasantly surprised to discover that the formatting and presentation of the template email is actually rather good – this plugin represents an opportunity for you to “recycle” your posts for the month and bring people back to your blog. The free version allows up to 2,000 subscribers, so you have plenty of time to see whether or not the plugin works for you before you upgrade. It is well supported and growing in popularity quickly, with a very impressive near-perfect star rating on the WordPress plugins repository. The focus is on fully-compliant HTML5 and CSS3 pages, which is something of a must for mobile devices in this day and age. OMFG Mobile Pro is a very new plugin, having only been released in February, but the developers are clearly very serious about developing it into a major product. The Uji countdown looks really good, but the animation is currently not working on Safari. Hm…afraid I’m out of ideas at the moment! I’ll keep my eyes open for alternative countdown plugins. Very interesting post. 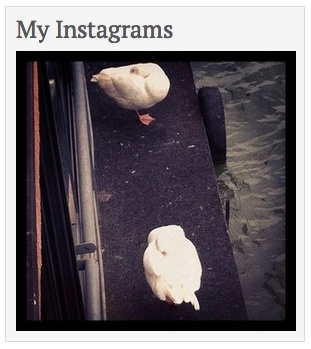 I have played around with a couple of Instagram WordPress plugins, but not Instagram for WordPress. I will have to give it a shot. There is also another Instagram WordPress plugin that I used on my last project called Social Roll (http://codecanyon.net/item/social-roll/4310910). Their interface is amazing!